We are a premier rental company offering Limo Service in LA, along with Los Angeles Limo Bus rental, and luxury Party Busses. Family owned since 1997, Anytime Limousine is a premier transportation service that is proud to serve the Thousand Oaks area. Anytime Limousines is a company that prides itself on delivering a driving experience that is better than competitors at a price that is able to cater to a variety of budgets. With vehicles that are top of the line and luxurious in design and a staff that is knowledgeable and approachable, Anytime Limousine is confident that they are the among the best in the business. We keep up with the trends and make sure to update our fleet accordingly. No matter the time or destination, our drivers are here to get you to your event in style and with ease, taking the stress of driving off your hands. A trusted name in the industry with ratings that speak for themselves, choose Anytime for all of your driving needs and wants. You will not be disappointed and will be left with an experience that is both memorable and fun. As mentioned before, we take great pride in the vehicles we have on hand. Each are luxurious in style and are breathtaking in their own right. No matter the vehicle you choose, your ride will give you an entrance that both you and your guests will remember forever. We have a wide variety of vehicles that fit any occasion or event, such as party buses or limo rentals if the occasion is a bit more formal. To heighten the experience, vehicles come with a range of amenities that include TV systems, light systems, lots of storage for luggage or other cargo, comfortable seating room, stocked bars, and more. A variety of group sizes can also be accommodated, whether that be a bus for 36 passengers or a smaller sedan for a group of 6. To learn more about our vehicles call our office today, we would be happy to answer your questions and meet all of your transportation needs. Giving you some insight of our vehicles, it is now time to learn more how to book our top quality services. We look forward to helping you with fulfilling your driving needs. 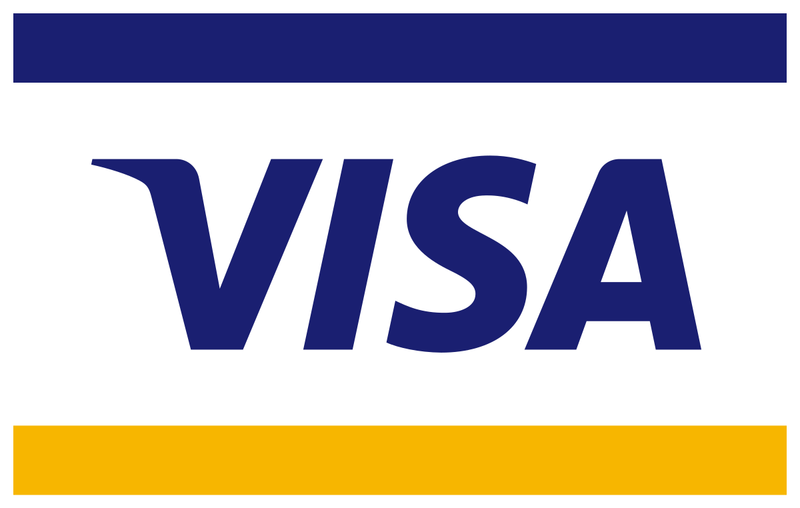 The first option is to call us for booking information. Our number is (800)- 760- 5466. During our call, we can discuss where and when you need to be driven, which vehicles you prefer, the group size, the event or occasion, and field any questions you may have. Our phone call will cover all of the details of your trip and provide us with the information necessary to deliver a top quality service. If you rather book our services online, check out our reservations tab on our website. You can enter all of your trip details in the designated spaces provided and then within 24 hours we will get back to you with what we have available and a price quote. As for pricing, we aim to cater to a variety of budgets and offer a variety of deals and specials that make our prices for affordable. 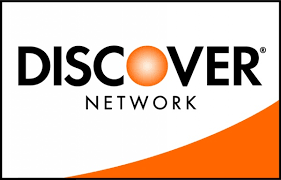 When on the phone with us, ask us about our deals and we will be happy to let you know what we are offering. Driving can be a pain and causes a ton of stress that takes away from the fun of whatever event you and your friends and family may be going to. Leave that hassle up to our expert drivers who know the Thousand Oaks area and are able to get you to your event in a stylish and reliable fashion. At Anytime, we strive to deliver a driving experience that is all fun and as hassle-free as possible. Arriving in one of our top quality vehicles will give you and your guests an entrance and exit to remember. Whether it be a child’s senior prom, a dream wedding, a party, or some other events, Anytime will have you arriving on time and in style without the hassle of carpooling and driving yourselves. On your way to your event, you can relax and enjoy the music, lights, bar, and other amenities that each of our vehicles has to offer. If you are looking for a bit more fun, arrive at your event in the comfort of a gorgeous party bus. 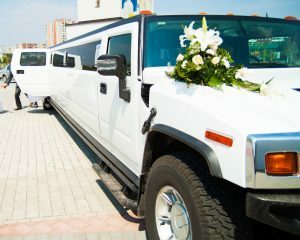 If luxury is more your style, show up to your prom or wedding in a breathtaking limousine. With our vehicles, you can enjoy the company of your friends and family and have a transportation experience that is both memorable and entertaining. Whether that be a trip to the airport or an important meeting, our drivers and vehicles can get you there on time. Even if the vehicle is smaller, style and quality are never sacrificed. We have a variety of SUVs and smaller cars that are perfect for your day to day driving needs. Los Angeles Limo Service. Los Angeles Airport Transportation. LAX Airport Limo. Limo service Los Angeles. SUV limo LA. LA limo bus. Limo service Los Angeles. Limo in LA, Hummer limo Los Angeles, party bus Los Angeles. 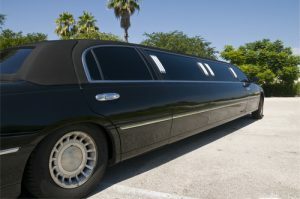 Glendale Limo Bus, Pasadena Limo Bus, Valencia Limo Bus, Simi Valley Limo Bus, Torrance Limo Bus. Thousand Oaks Limo Bus, North Hollywood Limo Bus.